We love to read these picture books as part of our bedtime routine with babies and toddlers. Reading together is such a great way to unwind before bedtime! 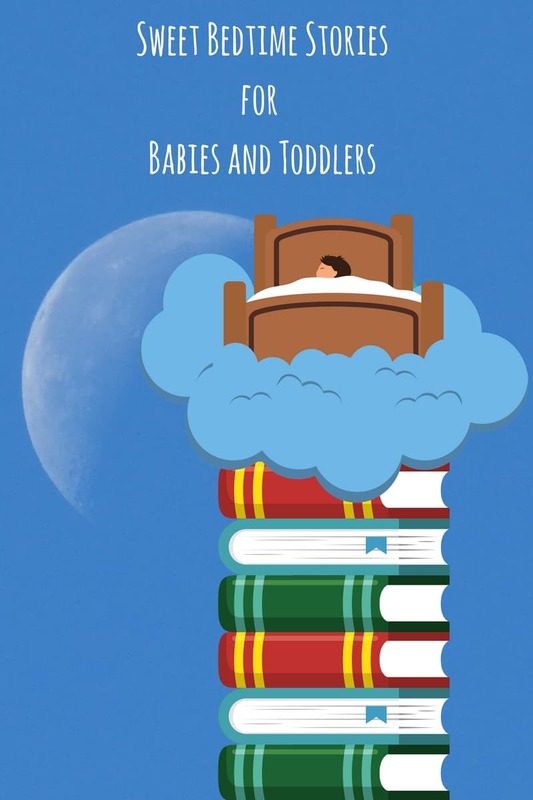 Today’s post features some of our favorite bedtime stories for babies and toddlers. Note: this post features affiliate links. Learn more. Some of the featured books in this post were sent to us as review copies. All opinions are my own. Have you discovered the Good Night Our World board books for babies? They range from geographical, like Good Night San Francisco to whimsical, like Good Night Baby Dragons. As the title suggests, the books in this series read beautifully as bedtime stories. 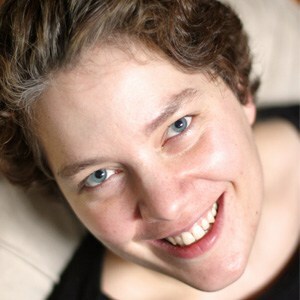 They provide a wonderful way for children and parents to explore the world – both real and imagined – together. Owl Babies is one of my all-time favorite books for babies and toddlers. Martin Waddell’s gentle text pairs beautifully with Patrick Benson’s illustrations in a story that captures that bedtime anxiety so many young children struggle with. Use this book to explore these owl themed learning activities during the day. Ease active kids into bedtime with Giselle Shardlow’s Good Night, Animal World yoga themed bedtime story. Pajama Time is the perfect bedtime story for kids who love to laugh. If your child loves trucks, Goodnight, Goodnight Construction Site is the book for them! I wrote a post full of construction truck themed activities at Mama Smiles. In Mem Fox’s Time for Bed, children read their way to bedtime alongside animals around the world. Goodnight Moon continues to charm with its simple rhymes and illustrations. Discover the full moon alongside a charming baby cat in Kitten’s First Full Moon. You’ll never look at the moon the same way again. This post features activities to go along with the book. Babies love sensory books, and Good Night: A Touch and Feel Bedtime Book eases children gently into bed. Follow animals through their day in Big Red Barn, ending with bedtime. Pair this book with these farm themed learning activities for kids, as well as this farm animal stamping activity. 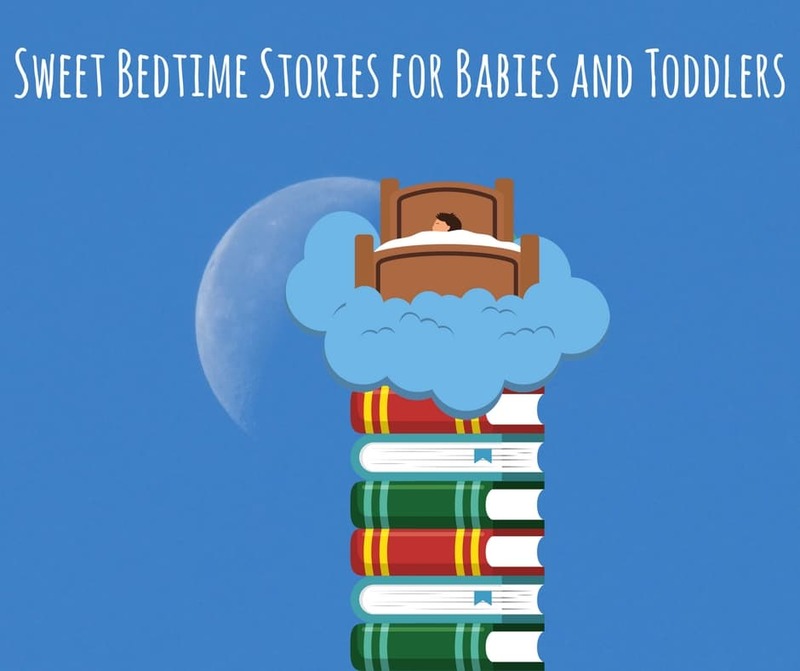 What are your favorite bedtime stories for babies and toddlers? Share recommendations on my Facebook page.